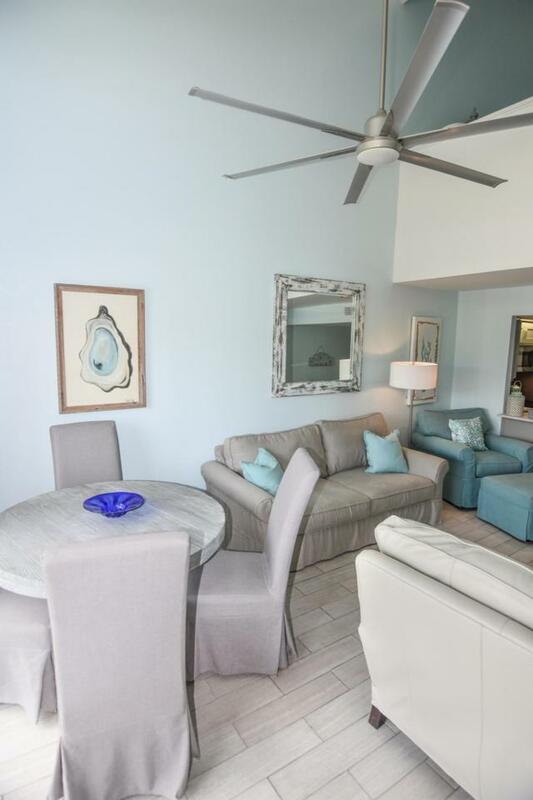 Your search for the ultimate in coastal living is over with this condominium, behind the guarded gates of the Seascape Resort. Overlooking one of the five sparkling community pools and a slice of Gulf of Mexico views to your right, you do not want to miss this piece of heaven at the beach! 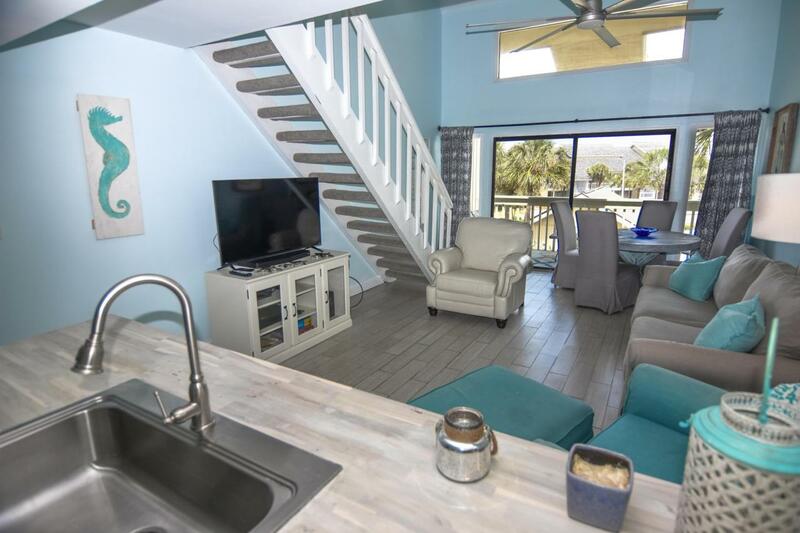 An extraordinary upgraded 2 bedroom and 2 bathroom condo located on the top floor in the most coveted part of Seascape ( closest to the beach and Whales Tale). Some of the most recent updates include gorgeous new countertops in the kitchen, new fuse box, and upgraded guest bathroom! 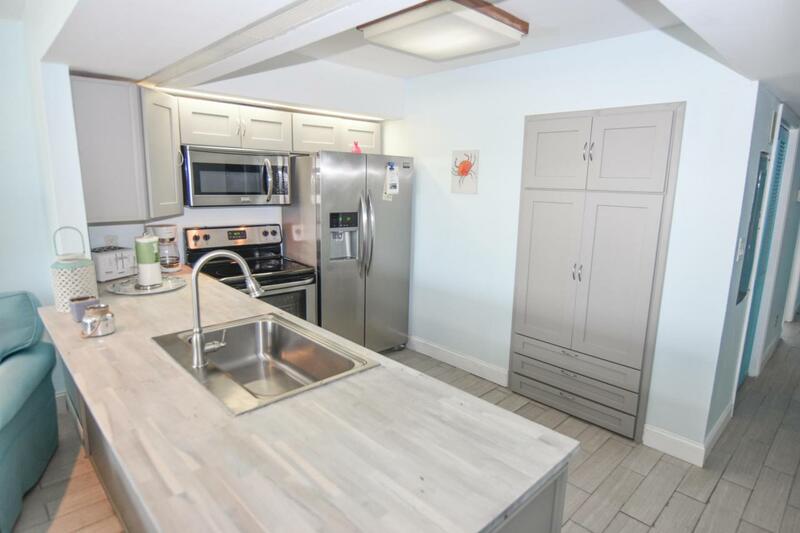 With over 1,000 square feet in this bi-level condo, you will never feel cramped for space. 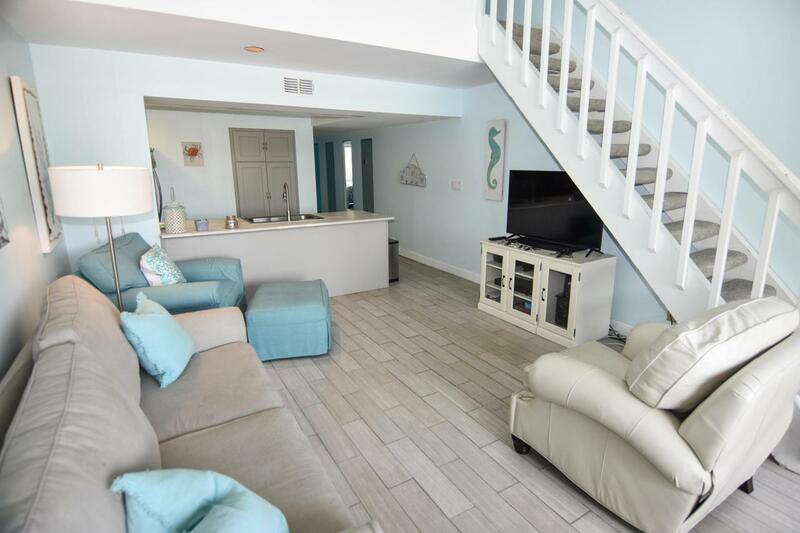 Come see this beautiful condo perfect for vacation rental or as a primary/second home!